Many people start out the New Year with resolutions, goals and plans to take the year by storm. 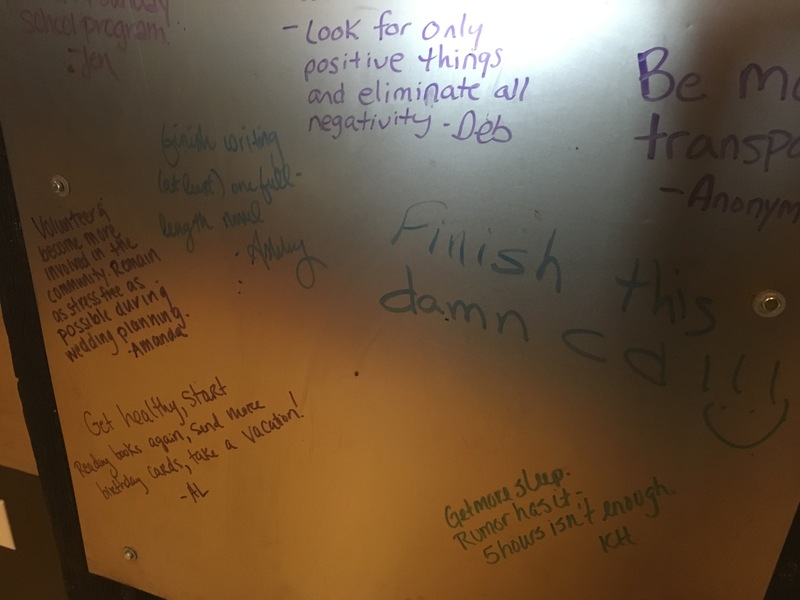 The beginning of the year is a good time to think back and reflect upon the prior year, making note of goals you accomplished, resolutions you achieved, and shortcomings you now hope to improve upon. 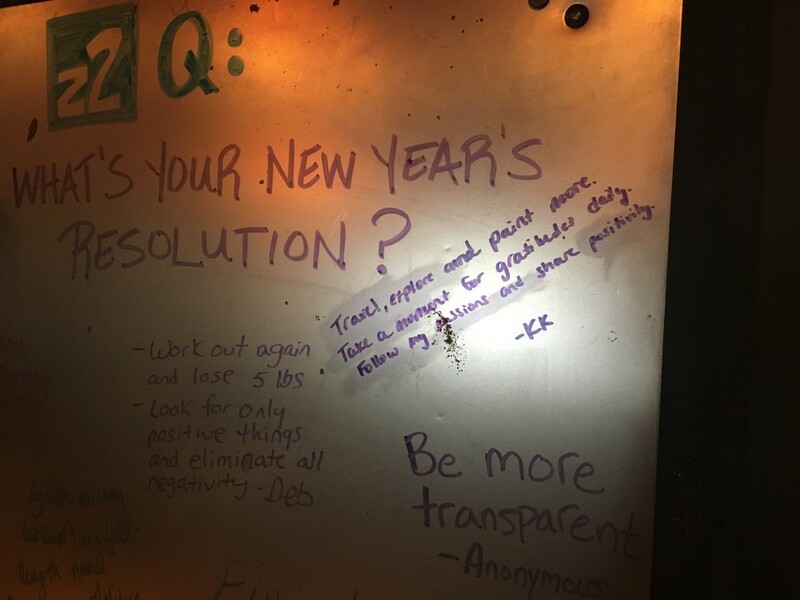 Here at z2, we try our best to acknowledge these things year round by inspiring others, continuously learning, driving change, keeping things in perspective, helping our colleagues, pushing the envelope, remaining positive and passionate and, of course, having fun. 2015 was a big one for us, as we celebrated our 12-year anniversary and continued to help our clients and employees grow and prosper. We are excited to see what 2016 has in store. 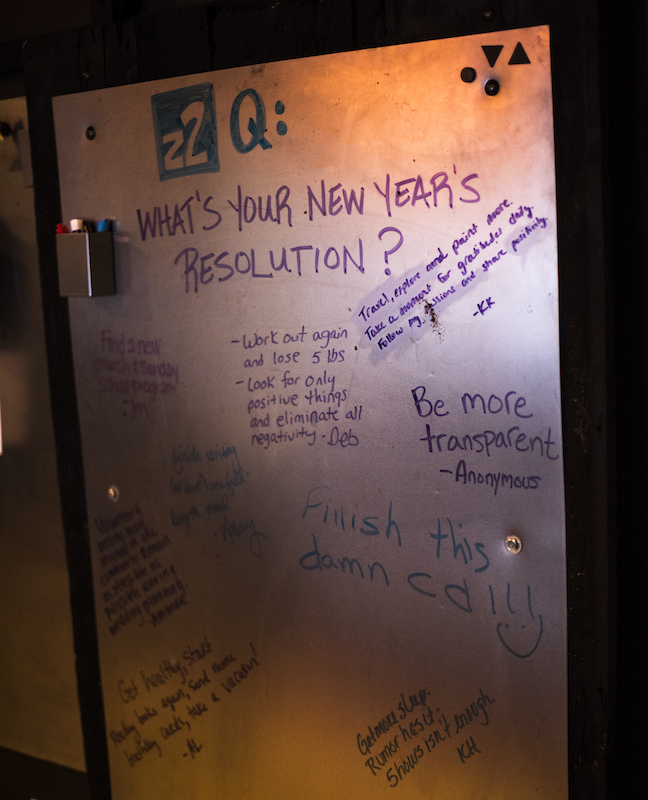 This year, we decided to start z2Q. Every few weeks, a new question will be asked on our internal barn door for the team to answer. 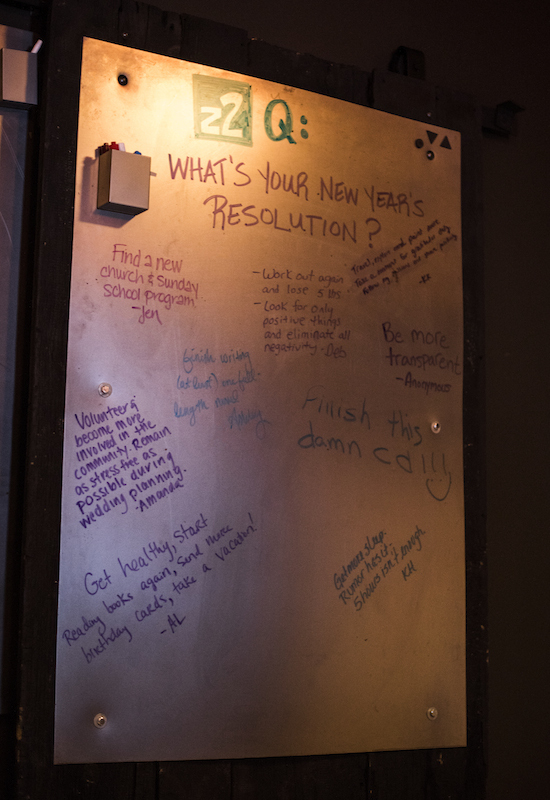 Keeping it timely, the first questions was: “What is your New Year’s Resolution?” Let’s see what the team had to say. Here’s to an inspired 2016!